Rome has more fountains than any other city in the world. They are enchanting and extravagant. Impressive and inspiring. Majestic and marvellous. Strange and stunning. Artistic and awesome. Some are the centrepieces of famous piazzas or picturesque parks while others are hidden away on scruffy alleyways or in anonymous neighbourhoods. It's not easy determining exactly how many fountains Rome has. The numbers vary widely from source to source. Personally, I'm inclined to believe Rome's so-called "professor of fountains", historian Willy Pocino. His book Le Fontane di Roma (Rome's Fountains) could probably be called his life's crowning achievement. In the book, published in 1996, Pocino said that he counted fountains in piazzas, courtyards, gardens, parks, cloisters and nearly every nook and cranny of this enormous city. Pocino assumes the "exact" number is around 1,500. 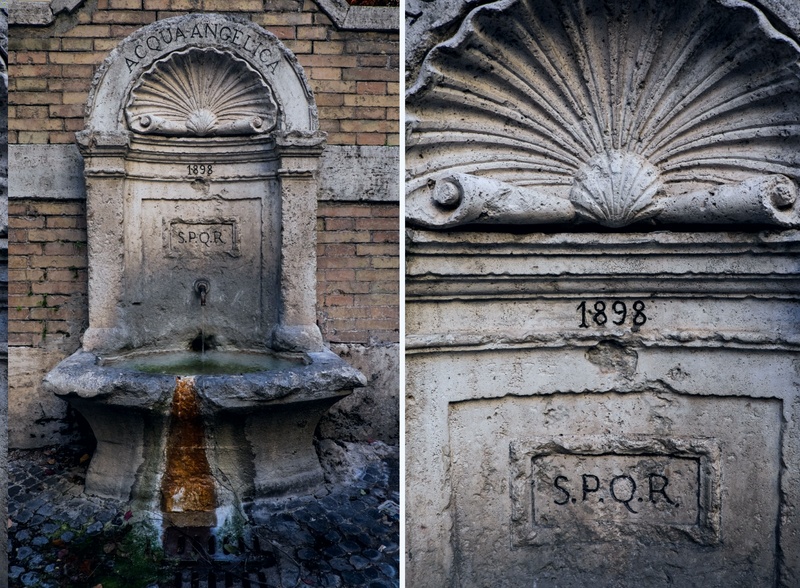 In this photo gallery, you'll find only a small selection of Rome's fountains. However, I hope to keep adding both fabulous and long-forgotten fountains.